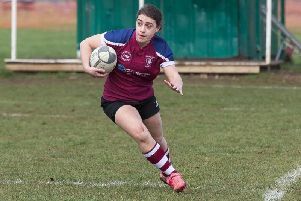 With a chance at the league title still in their hands, Bletchley Ladies ran in over a century of points in a crushing 124-5 win over Birmingham Moseley. 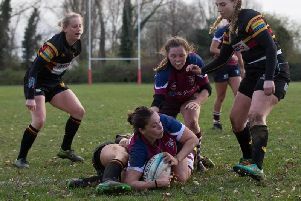 Bletchley Ladies hope it will be third time lucky in the Women’s Intermediate Cup semi-final this year after cruising through the quarters, beating Battersea Ironside 24-5. Olney are in cruise control in Midlands 2 East (South) after thrashing Leicester Vipers 38-12. 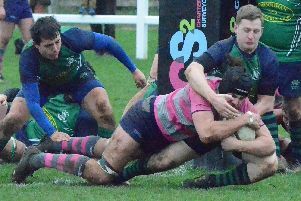 Bletchley remain in the Bucks & Oxon Premier division relegation zone but picked up a vital win over Drifters at Manor Fields to give themselves a chance of survival. 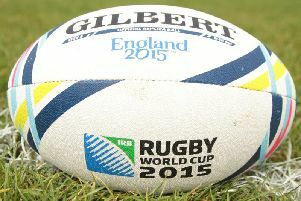 Olney opened the second half of their league campaign with a crushing 35-10 win over Long Buckby. 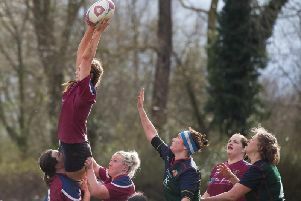 Fresh from beating them in the league last week, Bletchley Ladies did the double over Kenilworth Ladies on Sunday, knocking them out of the Intermediate Cup 44-24. Milton Keynes made the best of poor conditions at Emerson Valley to thump Gosford All Blacks 31-8. 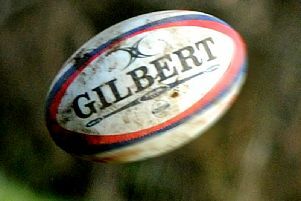 Bletchley Ladies moved to within a point of league leaders Buckingham after beating Kenilworth 57-21 at Manor Fields on Sunday. 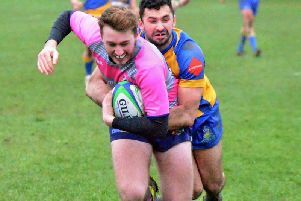 Olney painted the town pink on Saturday as they edged past Bugbrooke 28-22 on the club's Ladies Day. It was not a polished performance, but Milton Keynes picked up a solid 13-0 victory over Didcot to go fourth in the Wadworth 6X Berks/Bucks & Oxon Premier table. 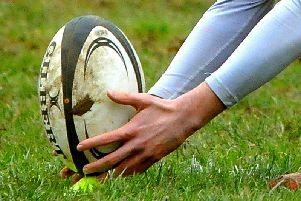 Bletchley Ladies closed the gap to leaders Buckingham with a narrow 19-15 win over West Bridgford at Manor Field on Sunday. 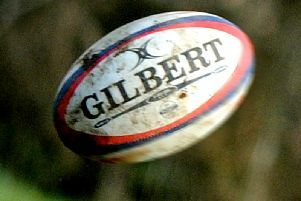 Bletchley took heart from their performance despite losing 34-0 to Berks, Bucks, Oxon Premier League second placed side Oxford. 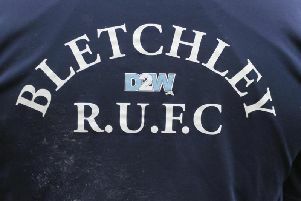 Bletchley Ladies survived a second half scare to beat Wymondham Ladies 20-17 on Sunday. 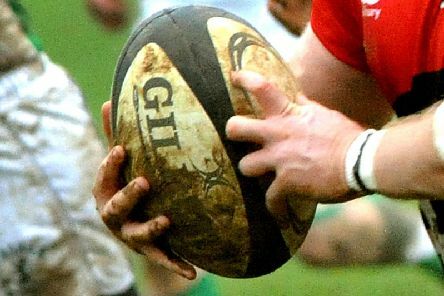 Olney remain top of Midlands 2 East South after a crushing 46-3 win over Stewart & Lloyds.